Collecting press about The Frames 25th Anniversary & Longitude album. 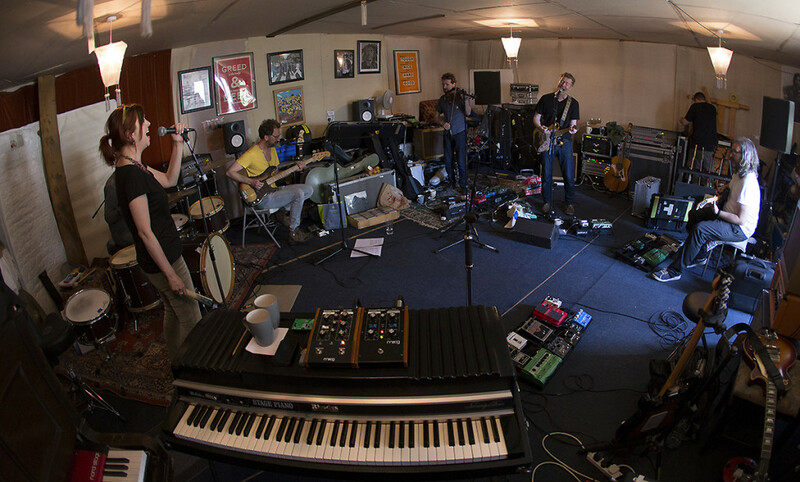 Ivi Rebova took some great photos at Frames rehearsal the week of the gigs (above). Check her blog!